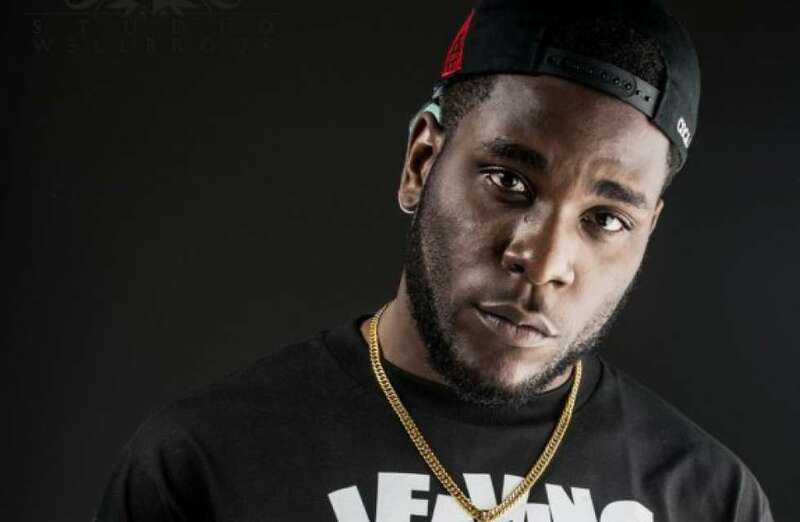 Burna Boy was a trending topic during the weekend after he was asked to apologize for disrespecting Kenyans and refused. 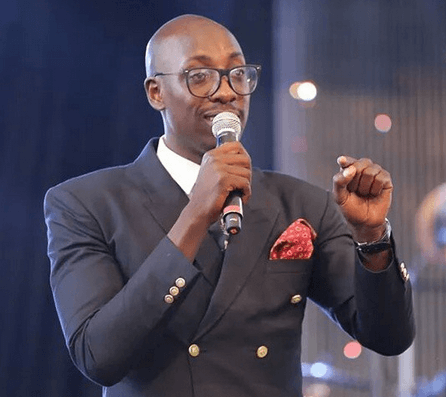 The Nigerian singer, a few months back called Kenyans peasants on his social media pages angering many. Many influential people tried to bend his arm for an apology but he totally refused. 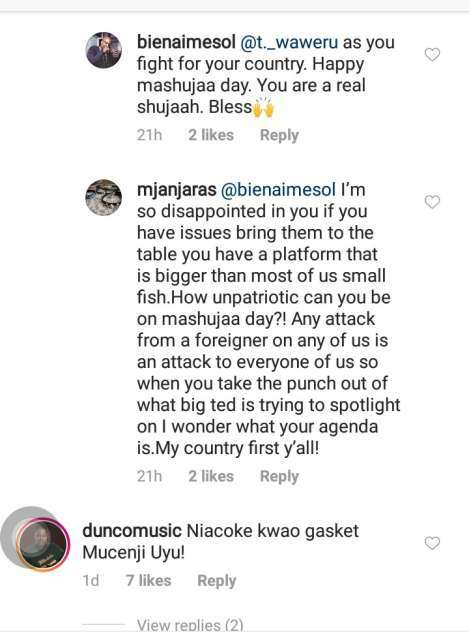 Sauti Sol singer Bien Aime took to social media to explain that Burna Boy is not so much on the wrong since Kenyans can’t even respect themselves in the first place, therefore shouldn’t ask for respect from foreigners. If you demanded an apology this vehemently from political class. This would be a different country all together” wrote Bien. Some fans were not happy with his statement and immediately started attacking him. “You are always right …but this time you are missing the point” A fan told him.